Top News today! 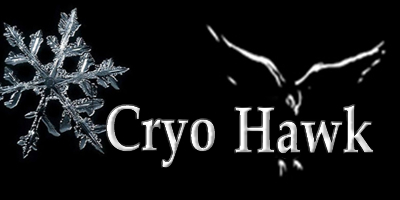 Cryo is fueled by tea and Hawk is pissed on Brandy! we are working on some exciting projects at the moment and shortly will be making them available to you the public to try and if you like them we only ask for a slight thank you by the means of a small donation via paypal to help us poor over worked and under donated to devers with goldfish to feed. Over the years we have work together in development of one form or another and during that time we have hashed out many an argument or two as to how and what we would like to see and use ourselves. For more information about us and the site why not sign up and become a member and get involved with our community. Thank you for viewing the site and I hope you enjoy the site and the material.